Do you worry when evil people seem to prosper and when life gets in your way? You are not alone. “In the multitude of my anxieties within me.” Does that phrase describe you? When anxiety overwhelms us, we find relief in the words of Psalm 94:19. 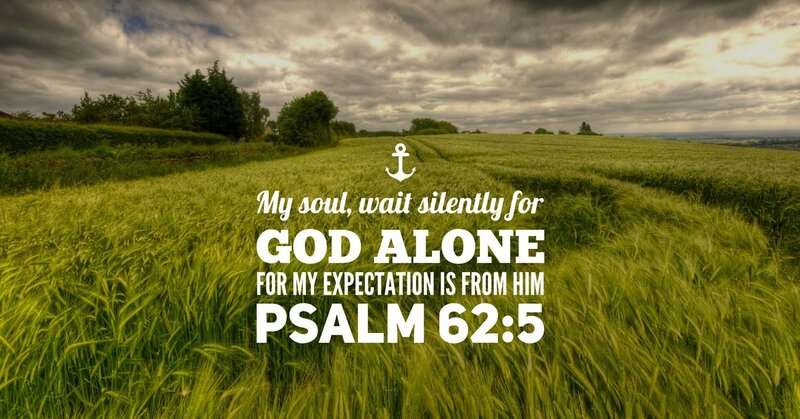 When we turn our anxious thoughts over to God, He brings contentment to our souls.